Wish we had pretty birds like this! 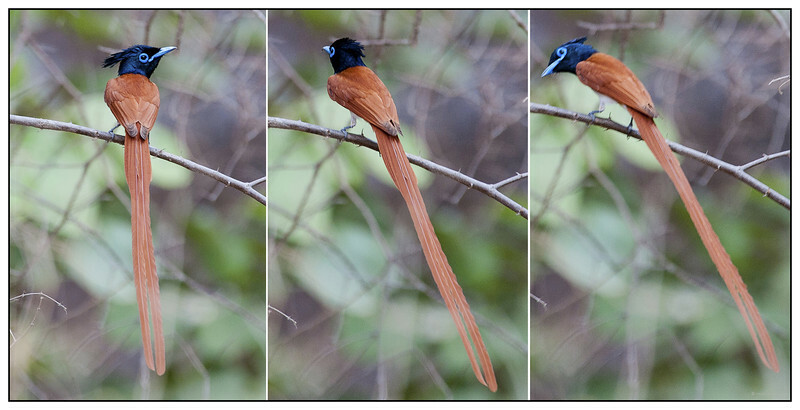 What an amazing bird - wonderful with all 3 photos!! Hi, this is very nice. Love the triptych effect, of course the images does lend them self to that effect. very well conceived. Wow! What a stunning, gorgeous bird....love the presentation! Fantastic. I hope you get very good price for one of the images. All the best wishes.